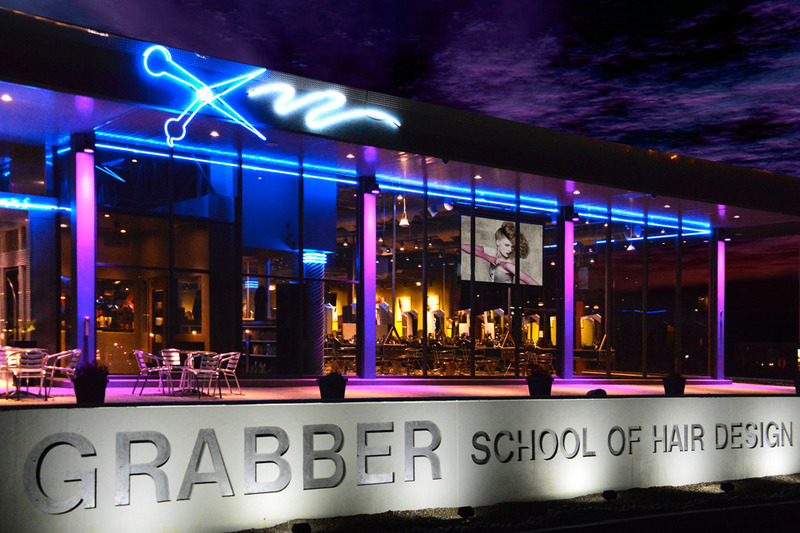 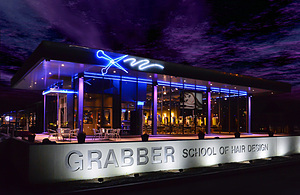 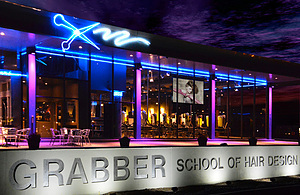 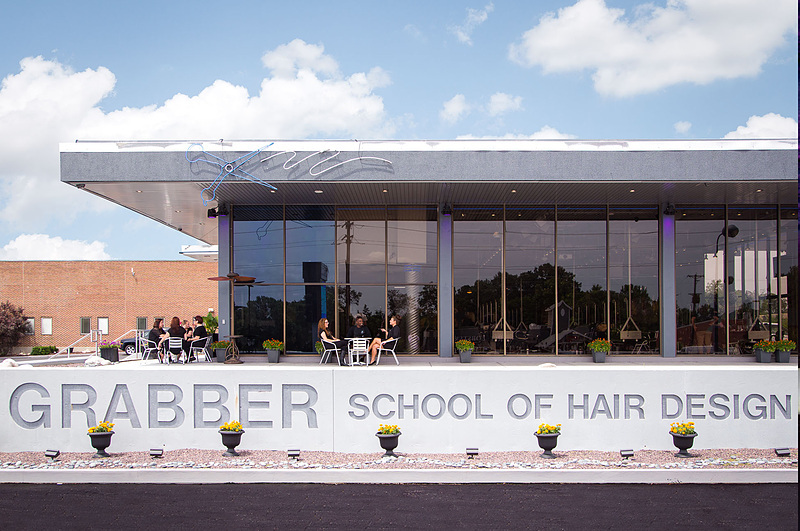 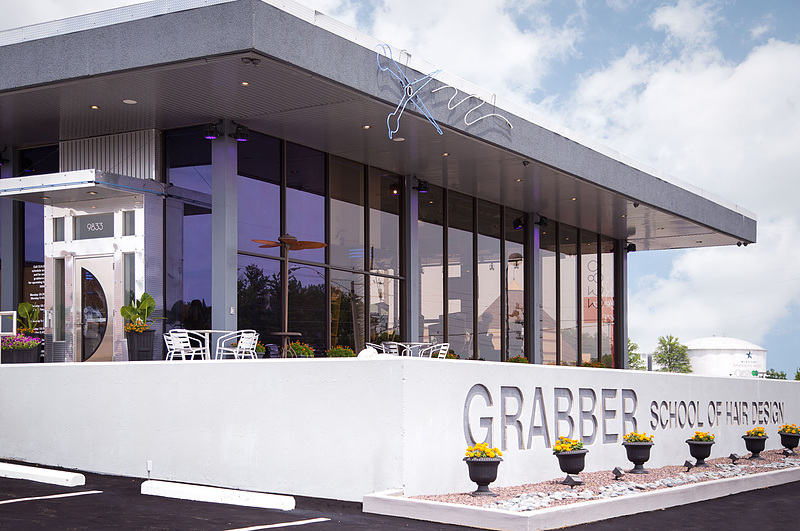 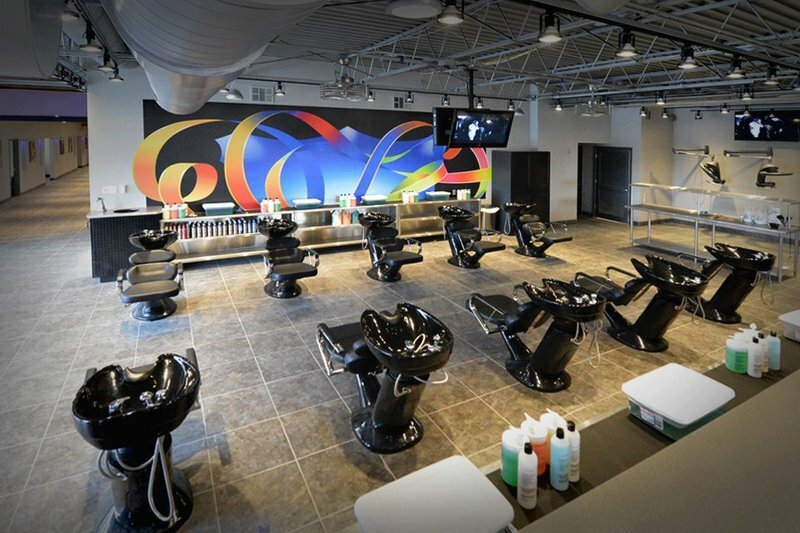 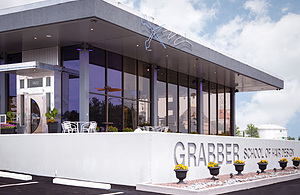 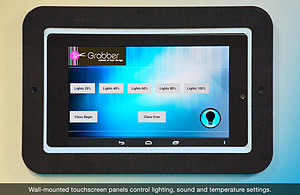 Grabber School of Hair Design opened its beauty college in St. Louis fully equipped with state-of-the-art equipment and the latest technology for our students. 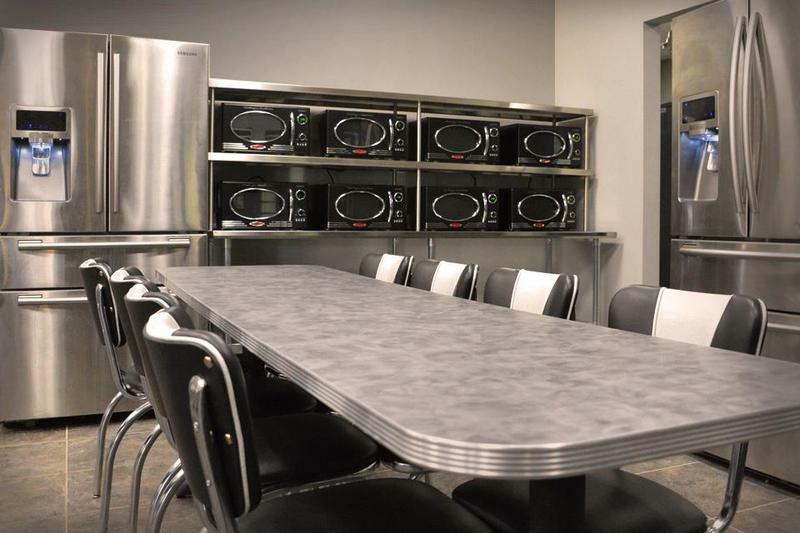 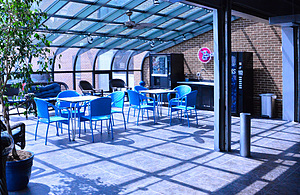 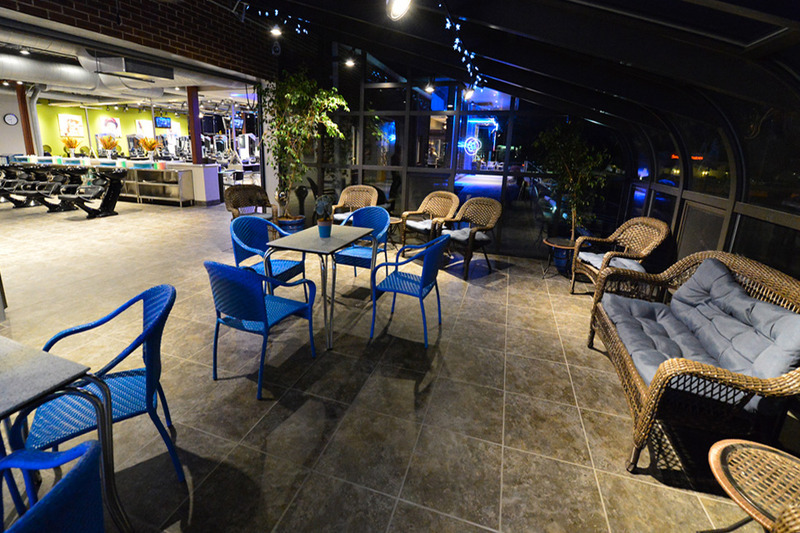 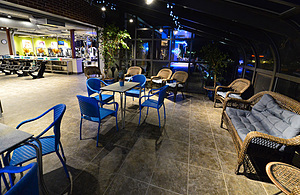 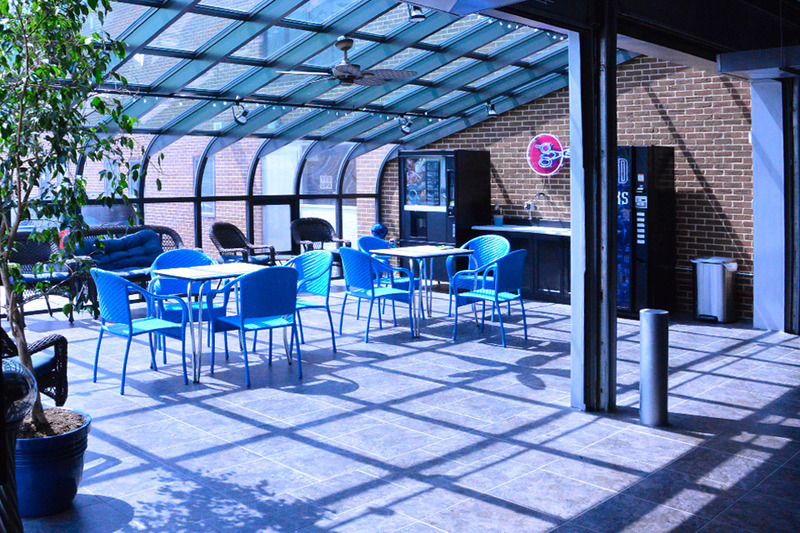 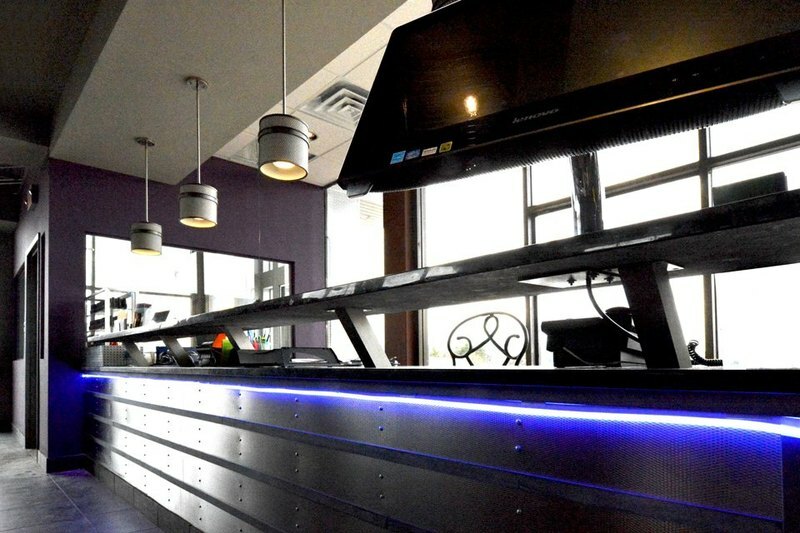 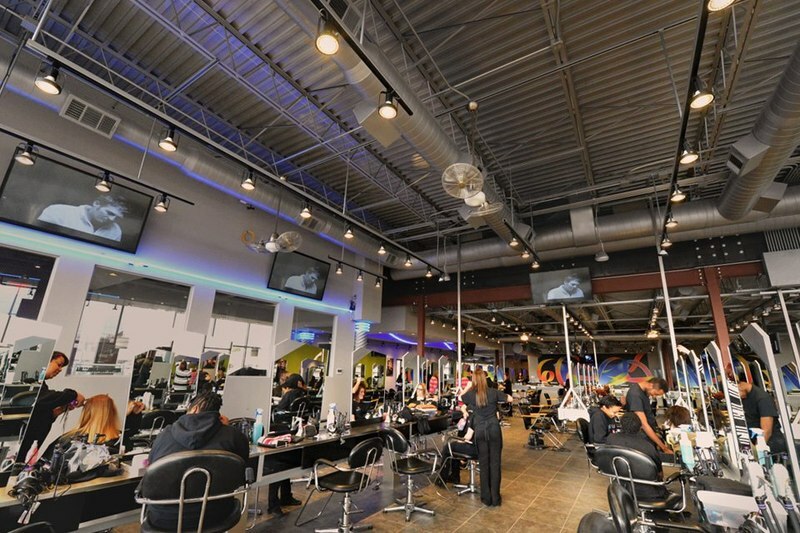 The campus houses over 15,000 square feet including a clinic area in the front where we offer any of our available salon services, and our classrooms, offices, photography room and student break area in the back. 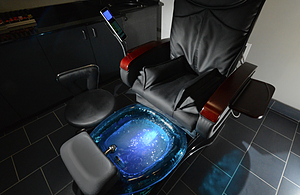 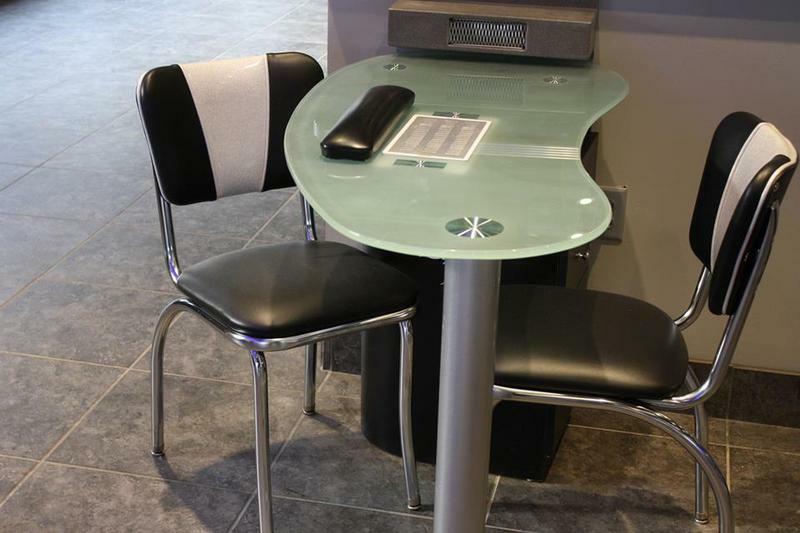 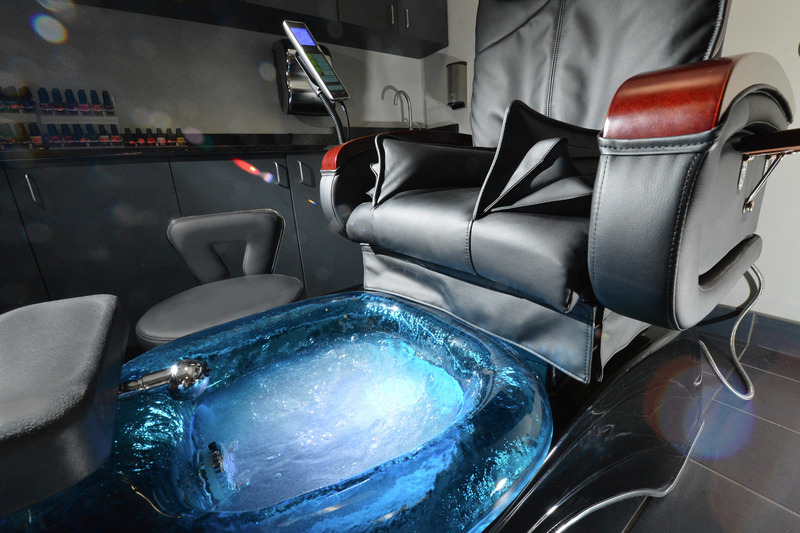 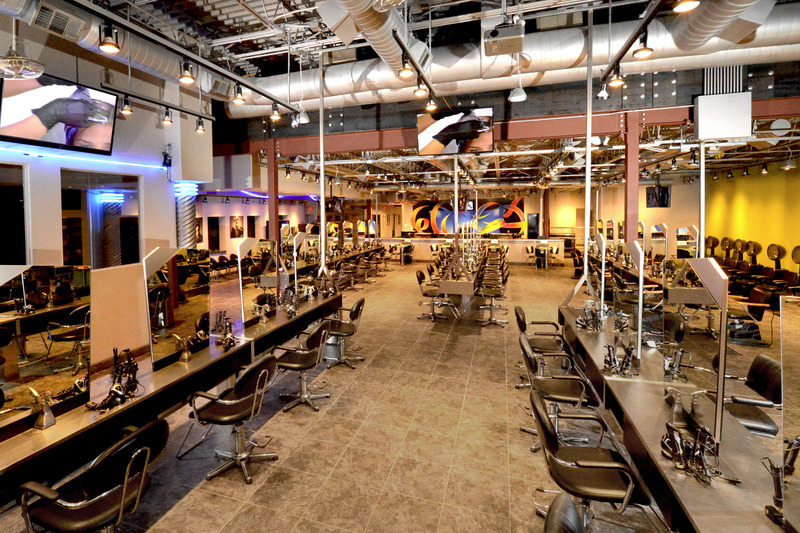 We provide everything our students need including manicuring tables, pedicure stations, hooded dryers, wash bowls, beauty stations and more. 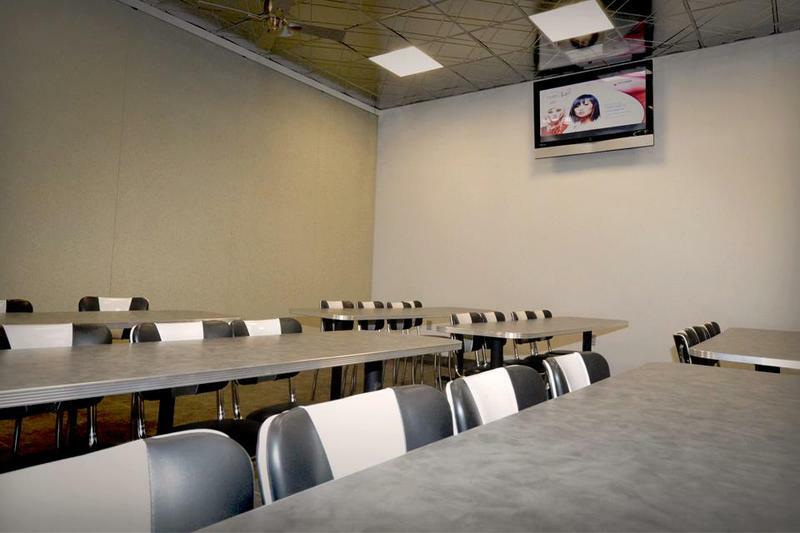 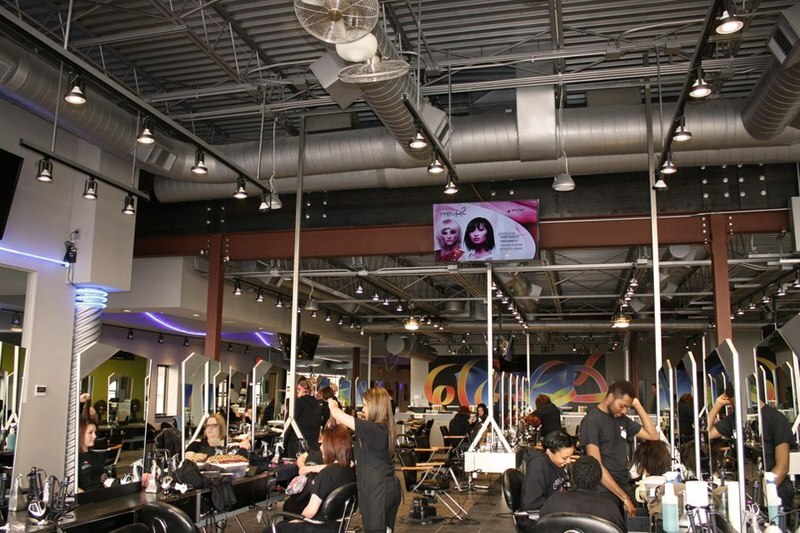 Our real salon atmosphere includes all aspects of a real-world shop and is designed to provide our students with a solid foundation and excellent instruction to begin a career and future in Cosmetology. 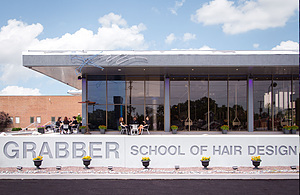 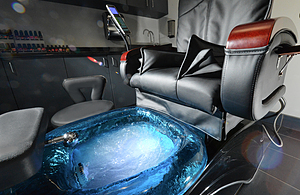 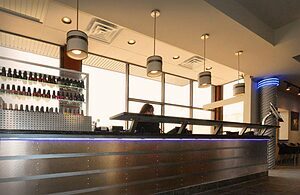 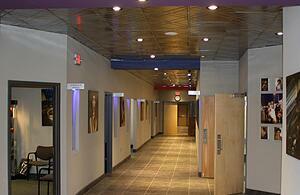 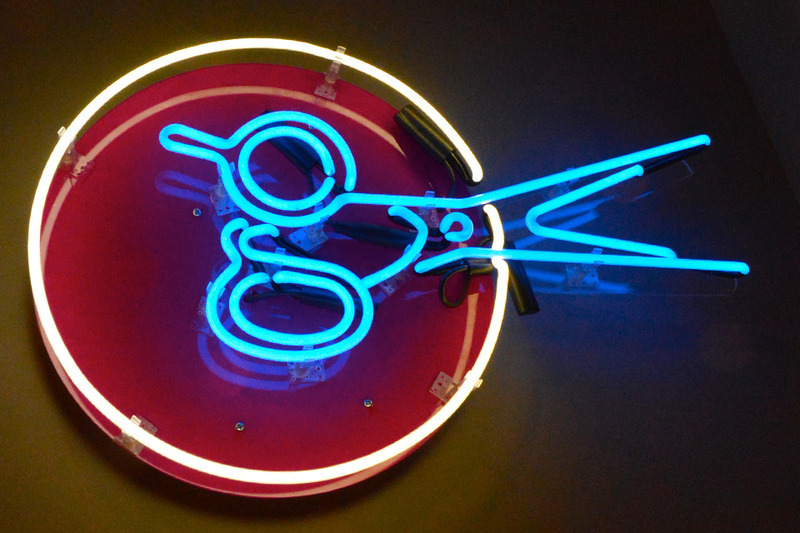 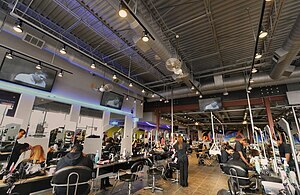 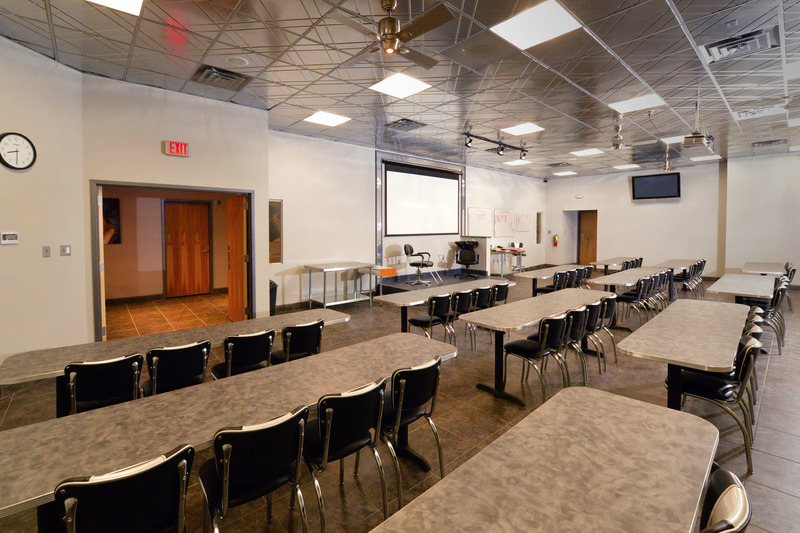 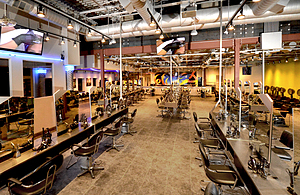 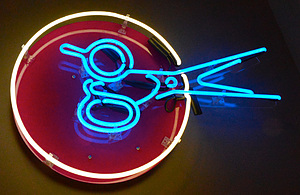 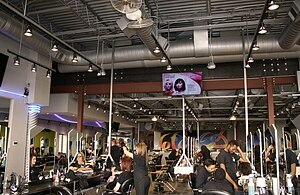 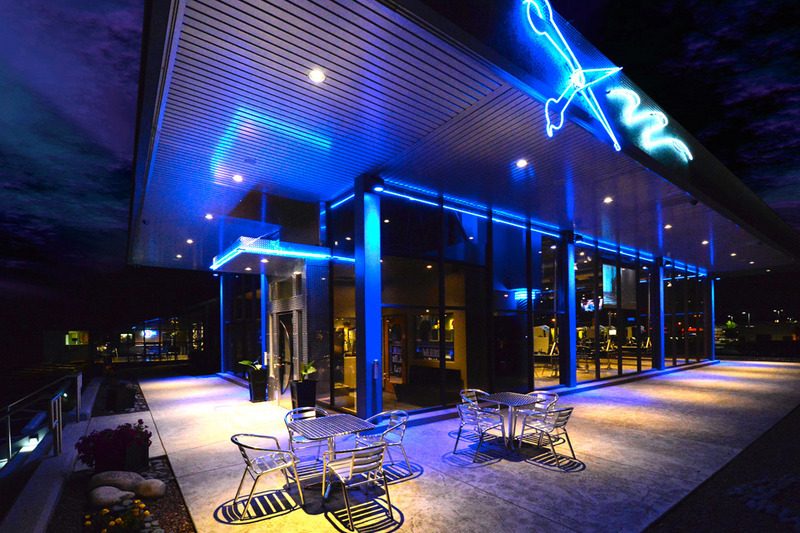 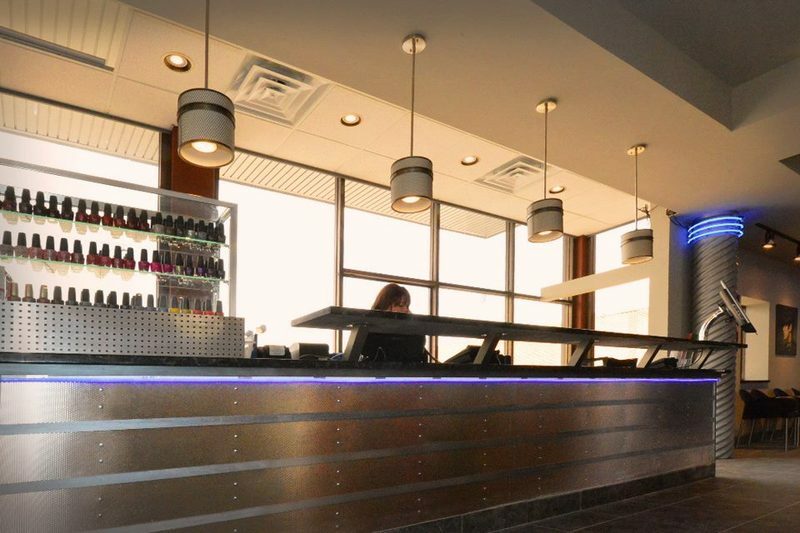 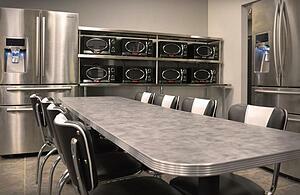 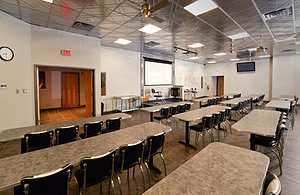 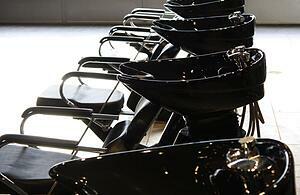 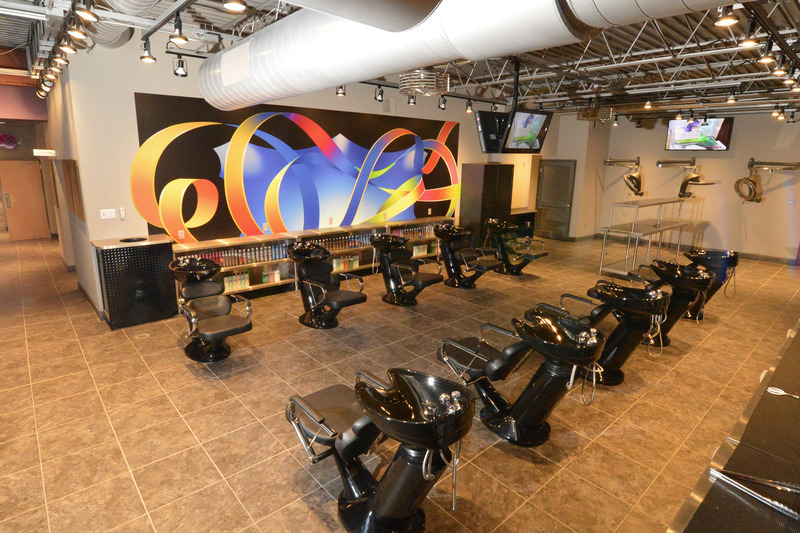 Schedule a tour to see our one-of-a-kind beauty school in person or take our virtual tour!